Home to Mary Washington University, Fredericksburg is a lovely old town near the Rappahannock River in Virginia. The area is extremely popular to many individuals, especially those who wish to commute to Richmond, Fairfax, or Arlington. It has a classic, yet lively Southern college town feel. There is a 40-block national historic district in the city’s downtown area and contains more than 350 buildings from the 18th and 19th centuries. George Washington was born nearby. 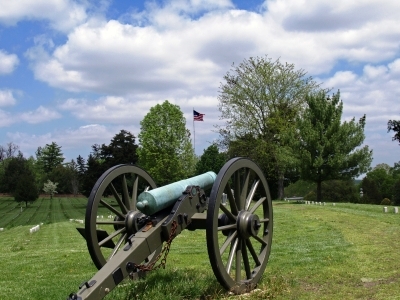 During the Civil War Fredericksburg was extremely important as a strategic objective. 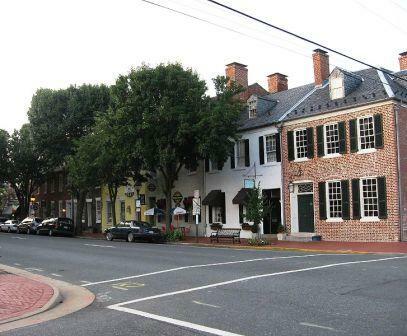 Photo of downtown Fredericksburg courtesy of Wikipedia and AlbertHerring.